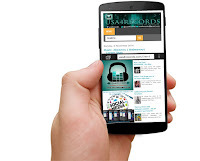 Indigenous rapper Oseni Michael Oriyomi popularly known as Horizy, is out with a new jam he titles "Pray For Me". 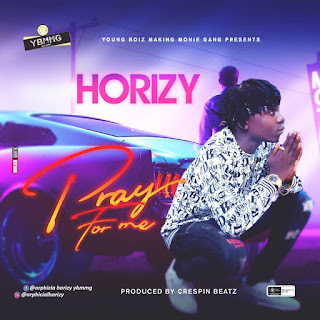 Known for his rap prowess, Horizy displays his versatility as on "Pray For Me", he switches up from the rapper you used to know to the singer you need to know. This comes as a follow up to his recently released single, "With You".